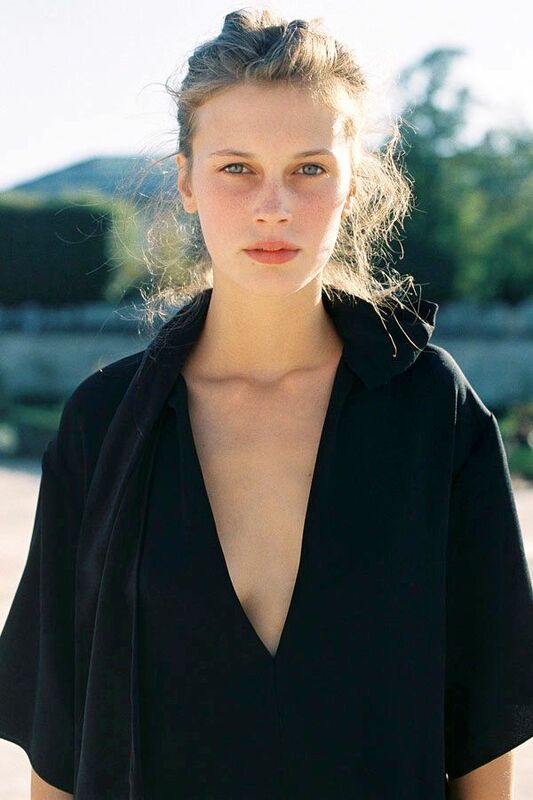 Absolutely adore this effortless black dress on Marine Vacth. It goes beautifully with her fresh face and ballet flats. I can picture it with a bright lip and strappy sandals as well.